Yaz, Yasmin and Ocella are brand names for birth control pills combining the estrogen ethinyl estradiol with the progestin drospirenone. Unfortunately, Yaz, Yasmin and Ocella carry serious side effects. Bayer Healthcare Pharmaceuticals (manufacturer of Yaz and Yasmin) has been warned by the Food & Drug Administration about the potential legal liability in marketing these birth control pills. Yaz and Yasmin are the biggest selling oral contraceptives in the world. (Barr Laboratories, Inc. distributes Ocella). 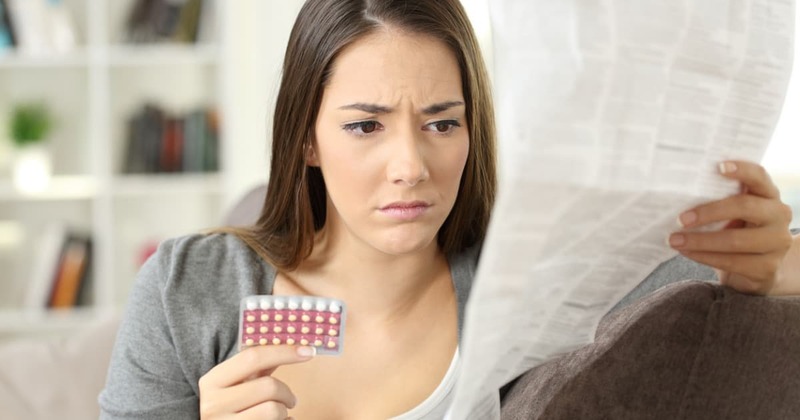 Studies published in the British Medical Journal found that women taking birth control pills using drospirenone as the progestin compound faced a risk of suffering blood clots that was 600 percent higher than women who took no oral contraceptive. Pulmonary embolism (blood clots in the lungs) is a potentially fatal condition that may be a precursor to a wrongful death lawsuit. Another condition, deep vein thrombosis (DVT), is a condition related to blood clots developing n the major veins of the body. Several lawsuits filed by Yaz, Yasmin and Ocella users have cited DVT as a harmful side effect.